ADC Portfolio Night is one of the best ways for young creatives to get their books seen by the industry’s top creative leaders. 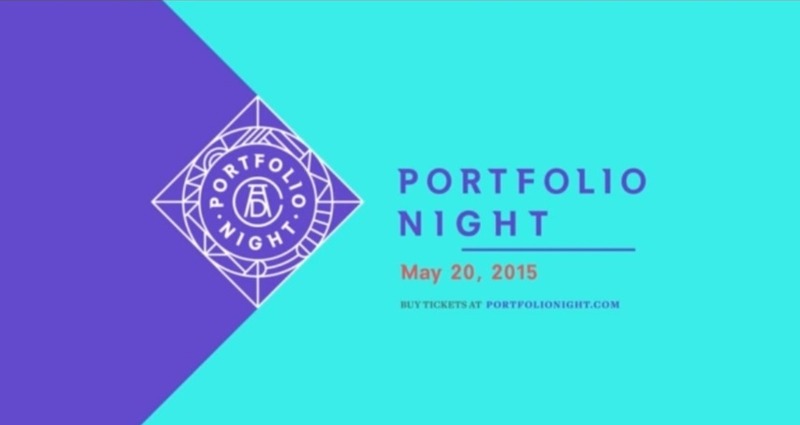 Hosted on one night, in 24 cites across the globe, portfolio night is an evening of rolling portfolio reviews, and the perfect forum for creative leaders to meet burgeoning young talent. These films, designed to promote Portfolio Night Miami, we’re based on the simple insight that most creatives we’re born that way. Each of the 4 films takes a self-deprecating look into the business – uncovering the truths of the lives of advertising creatives.